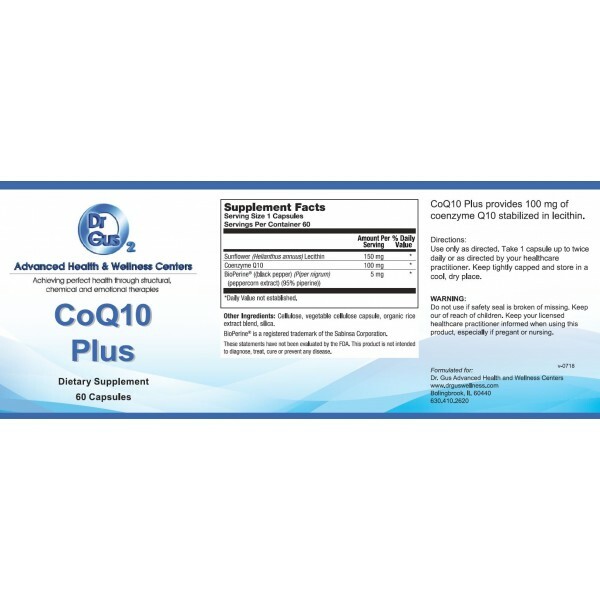 CoQ10 Plus supports cellular energy production, enhances mitochondrial electron transport, and cellular respiration. Coenzyme Q10 is important for overall cardiovascular health. 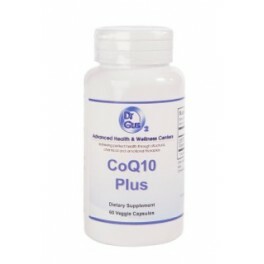 CoQ10 Plus provides 100mg of coenzyme Q10 to cells deficient in this enzyme. 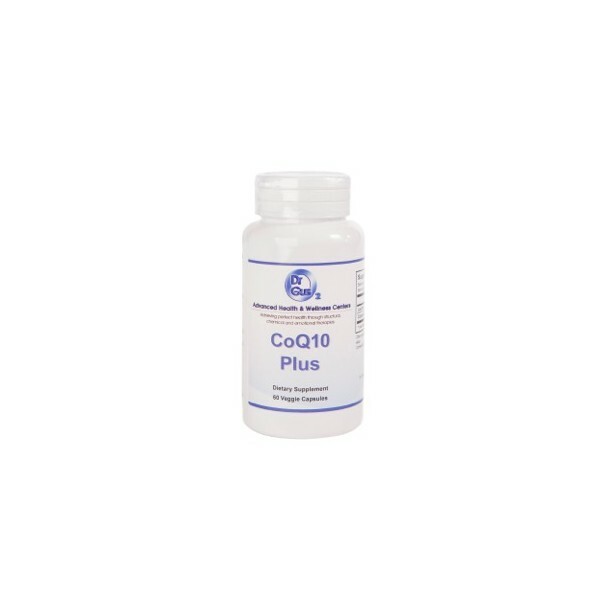 Coenzyme Q10 is made naturally in the body and deficiency leads to disease, most commonly of the cardiovascular system. CoQ10 Plus will increase your energy, focus, and overall stamina throughout the day. Recommendation: Take (1) capsule one to two times per day or as directed by your healthcare professional.